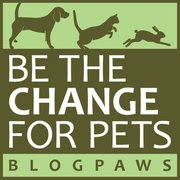 BlogPaws Wordless Wednesday Pet Blogger Hop: Who Wants Belly Rubs? Who doesn't love a belly rub? I know I do! 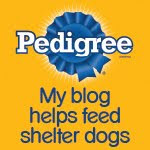 Thanks to the good folks at BlogPaws for reminding Parental Unit that I'm in need. In fact, I think I might even have a back log of belly rubs owed me...what about you? After you've extracted that belly rub from your parental unit, hop over to the BlogPaws Wordless Wednesday Pet Blogger Hop to see what's happening with your fellow bloggers! Who doesn't love a good belly rub. I always need more belly rubs! According to Bentley, he never gets enough belly rubs. BOL! Belly Rubs are the BEST. We think that you DESERVE 87 Extra Belly Rubs, Bocci. Agreed Frankie Furter and Ernie!